We understand that your pet is a very special part of your family and rewards you with unconditional love and companionship. With this understanding, it is our desire to provide both you and your pet with the very best in veterinary service and to offer information and services that will provide for the long-term health and happiness of your pet. 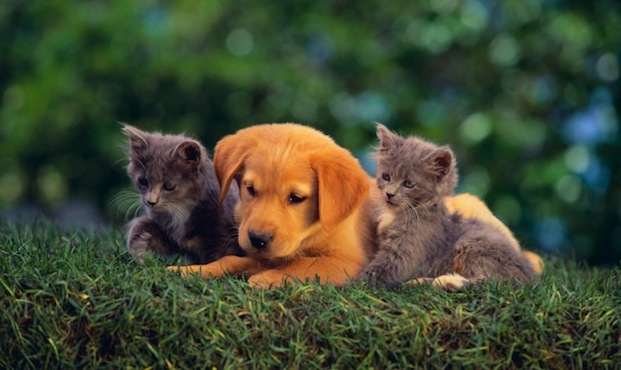 At Nile Point Veterinary Hospital, Inc., we are small enough to offer friendly, personal attention to people and pets – with time to give a pat of friendship and reassurance to a very special member of your family. We work hard to maintain an excellent staff of doctors, receptionists and technicians. Our staff is a great team, with the right mix of skills and backgrounds, and has been carefully chosen to provide the best care for your pet. All staff members participate in continuing education programs, and most have special interests or areas of expertise within their practices. All, of course, have pets of their own.